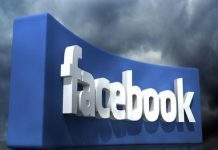 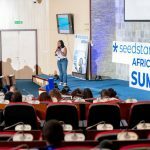 December 13 day the main stage of the Seedstars Africa Summit 2018 was reserved for the 17 Startups Winners of local Seedstars competitions, an event that promises to find, train and power startups in emerging markets. 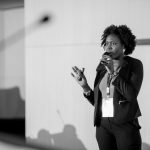 The worldwide event, with more than 60 startups, will take place in Switzerland at 2019, giving the chance to earn up to 1 Million dollars in investment. 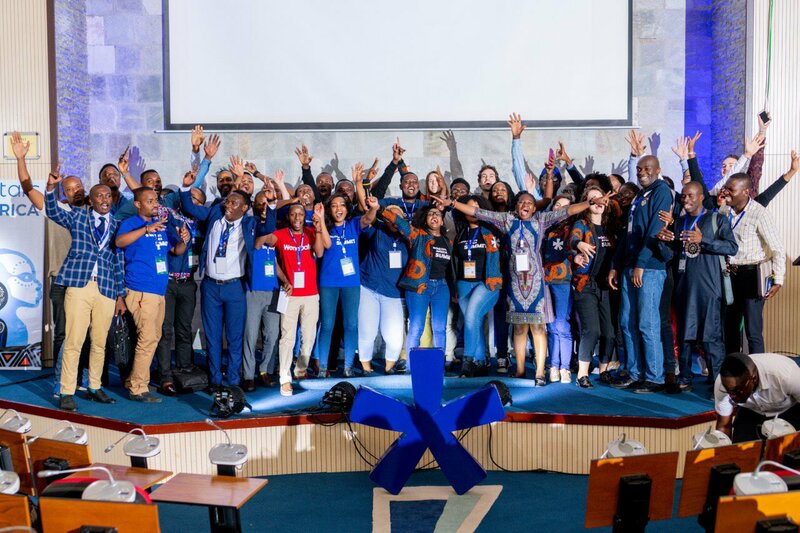 During the 3 days of the regional summit, Seedstars Africa 2018, participants had the chance to interact with key players in the entrepreneurship ecosystem in Africa. 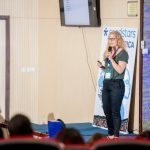 Mentors, journalists and investors had the chance to closely monitor startups and suggest improvements. 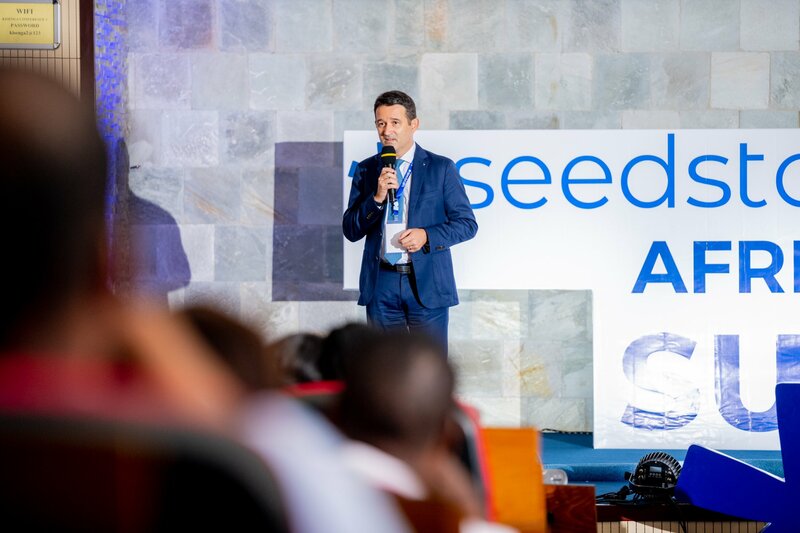 Seedstars Africa Regional Director Claudia Makadristo thanked all the participants, sponsors and mentors who have followed the vision of Seedstars, showing numbers that show the advantages of betting in Africa for the initial entrepreneurship. 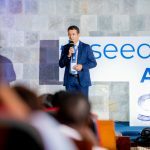 The Swiss Ambassador to East Africa was present, spoke at the opening and urged the young people to continue on this path of entrepreneurship. 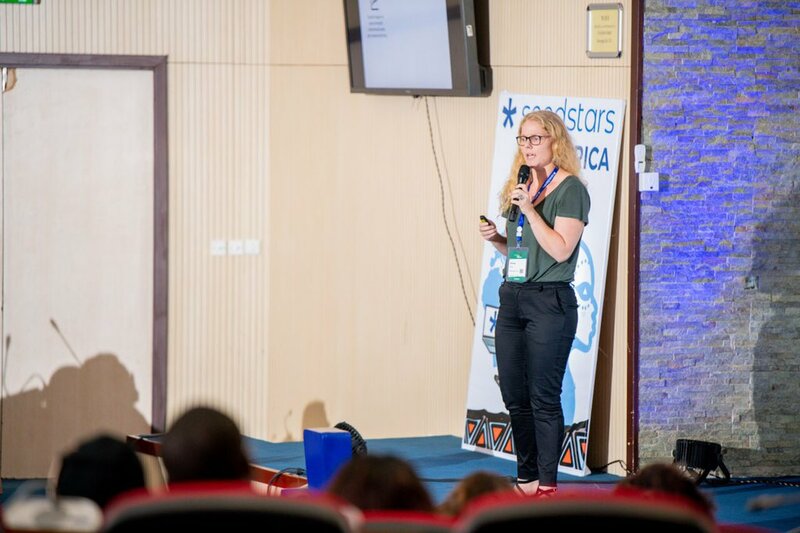 Kubinga was the first startup to present the project, were defined presentations in 4 blocks, each startup was entitled to 3 minutes. 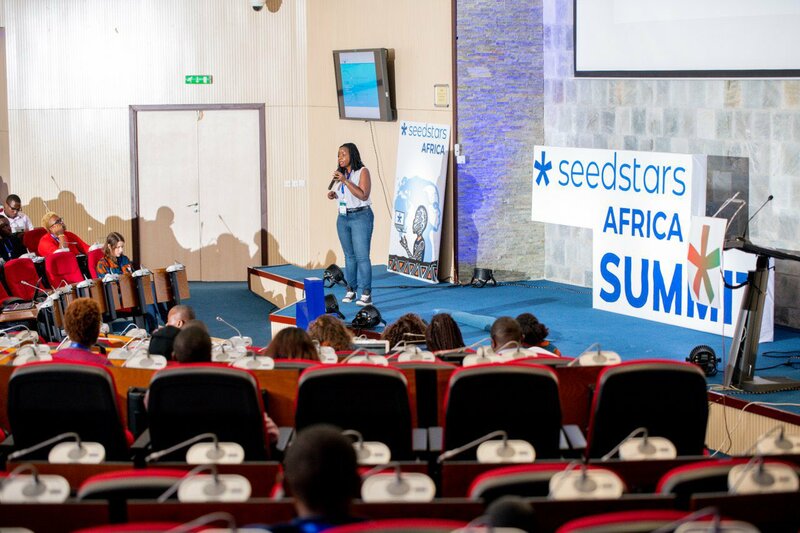 The event had very interesting panels with guests from various parts of Africa. 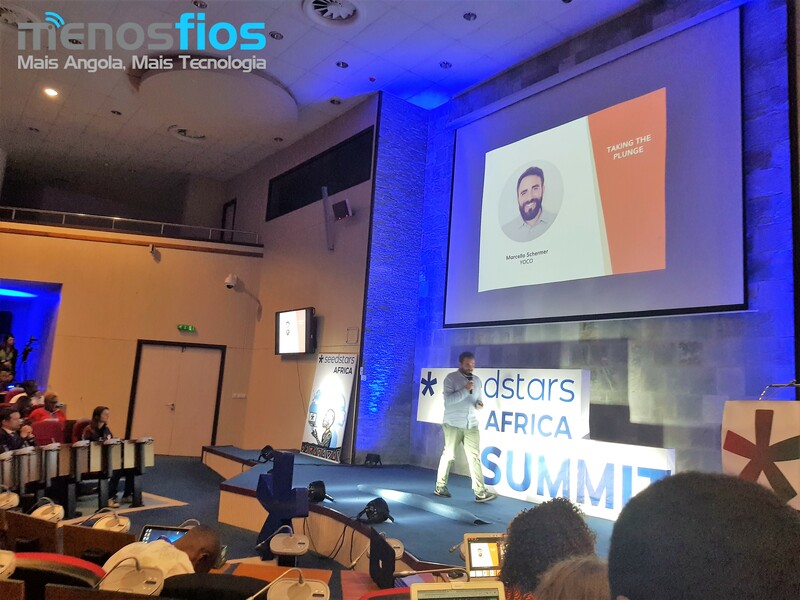 The first guest was the former Regional Director of Seedstars for Africa, Marcello Schemer (currently working at startup Yoco), told of his trajectory in the world of entrepreneurship and how this eventually led him to travel through Africa. 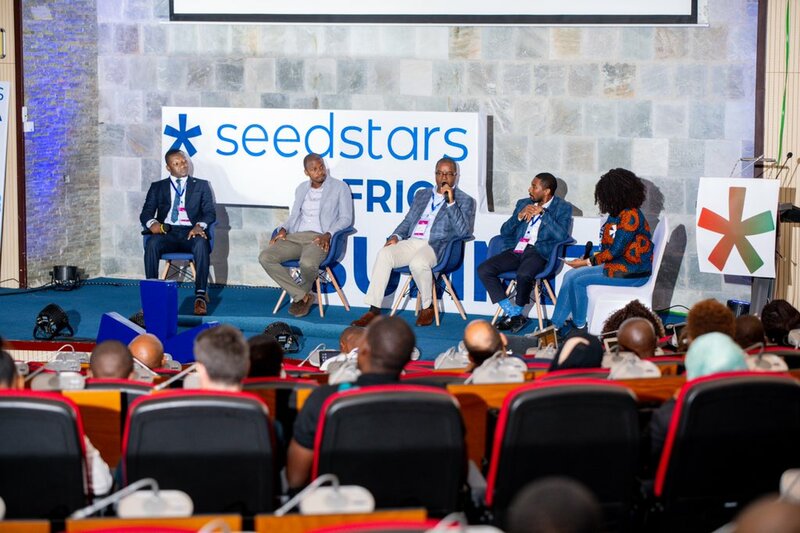 Joel Epalanga, director of KiandaHub and ambassador of Seedstars in Angola, participated in the "Builders" panel dedicated to entrepreneurs who have helped to develop the ecosystem in their countries and consequently helped put Africa on the map of global entrepreneurship. 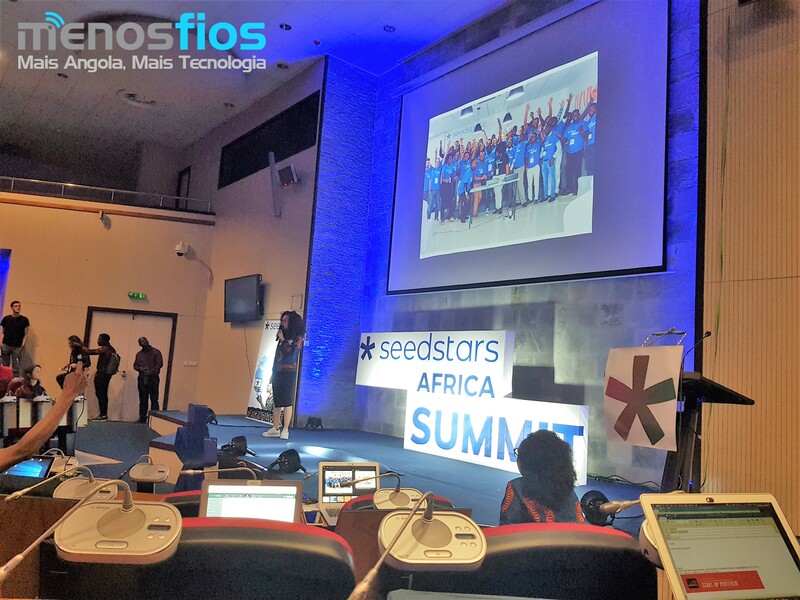 This panel was attended by About Me (Mozambique), Francois Nguenyi (DRC) and David Jeng (Gambia). 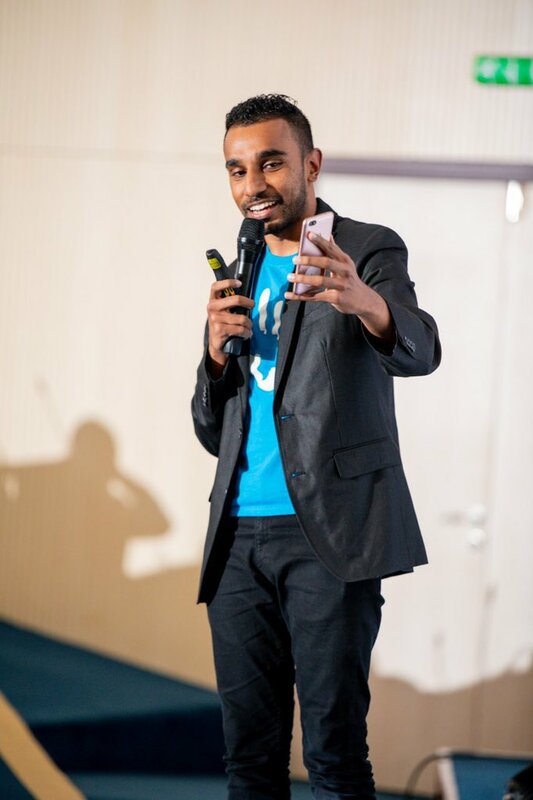 One of the highlights of the event was the testimony of Eldrid Jordaan (Founder of GovChat), who shared details about his project to solve social problems that culminated in the creation of GovChat, an integrated system that allows interaction between the population and the rulers. 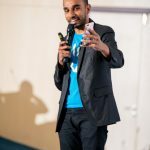 The speaker showed how personal life and entrepreneurship will intersect and entrepreneurs will often want to give up. 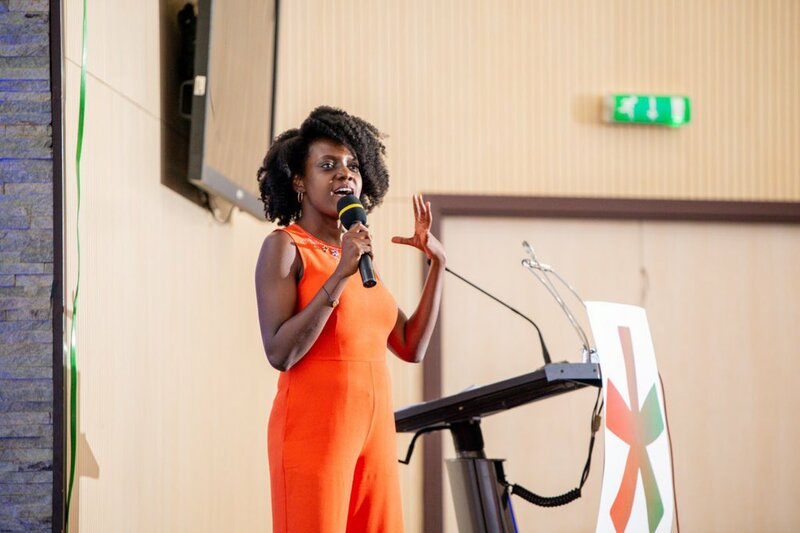 Lilian Makoi e Doreen Kessy were the two local speakers. 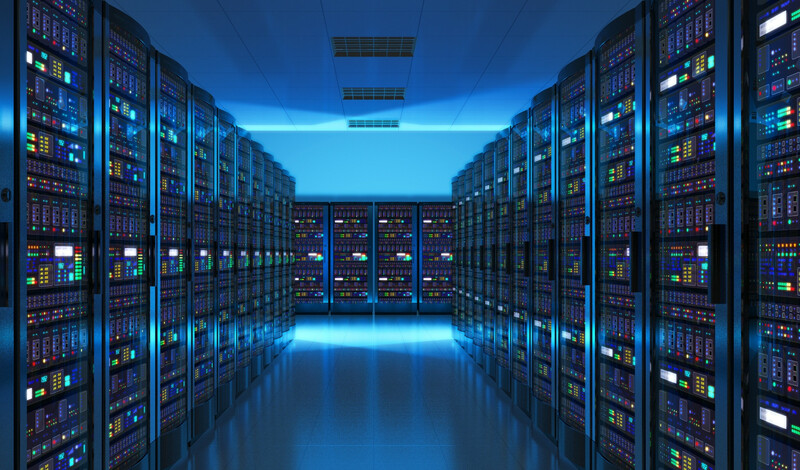 The first talked about what it takes to scale a startup, while the second talked about authenticity, how important it is in all projects that launches. 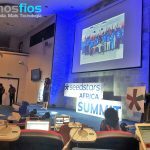 Check out the other days of the Seedstars Africa Summit. 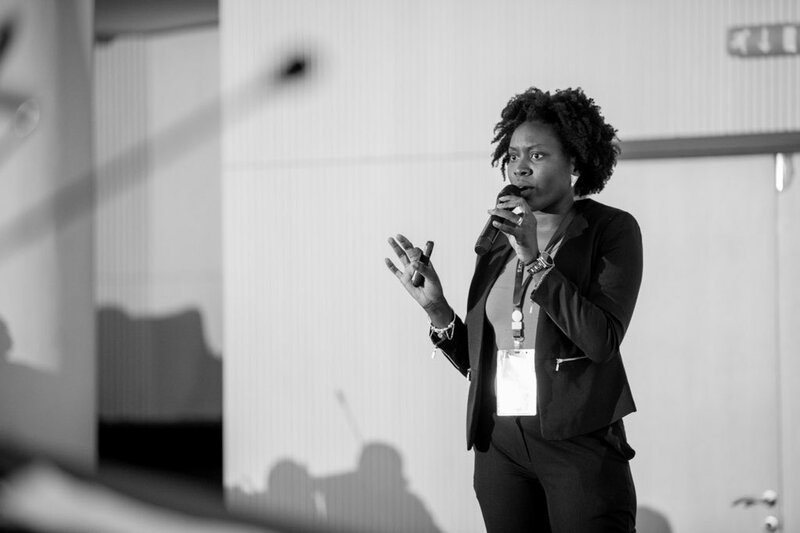 Next articleHow has Uber adapted to the African market?